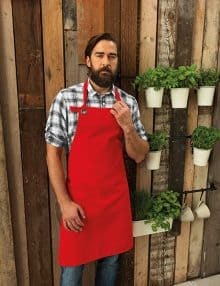 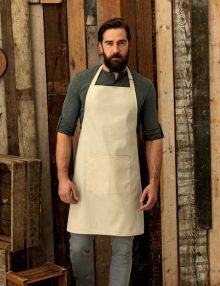 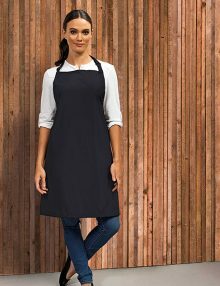 A bib apron is one of the most popular styles you’ll see. 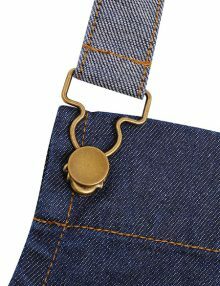 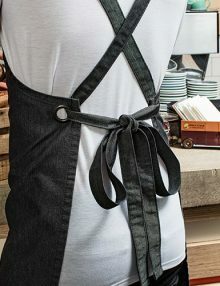 It’s worn around the neck, and has waist level ties which the wearer can fasten in a bow to the rear, or wrap around to create a belt which ties at the front. 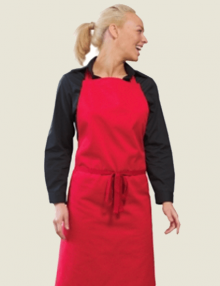 Bib aprons are the best choice if you want full protection. 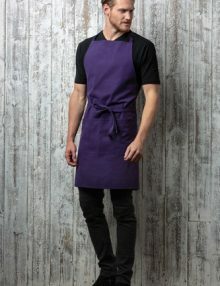 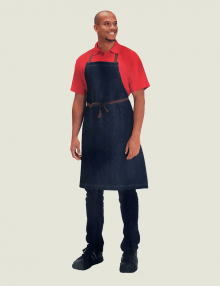 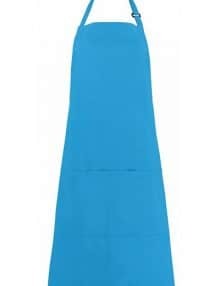 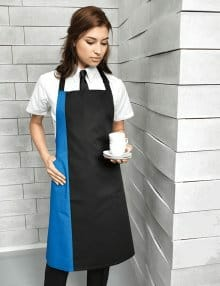 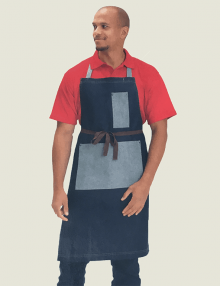 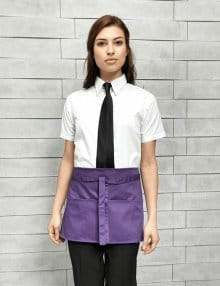 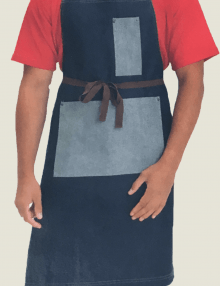 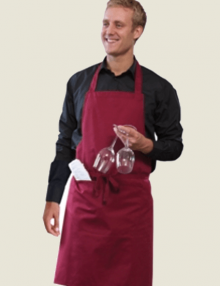 Ideal for companies where cleaning or catering exposes the wearer to mess from all levels, a bib apron gives the most comprehensive level of protection and you can buy bib aprons online. 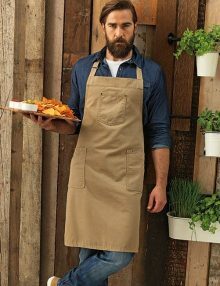 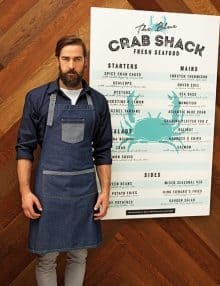 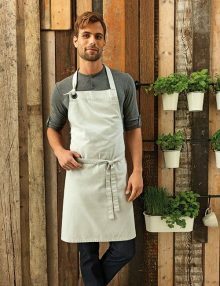 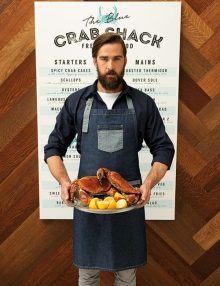 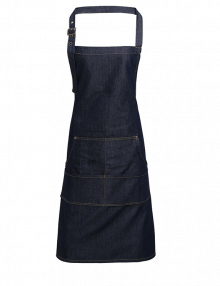 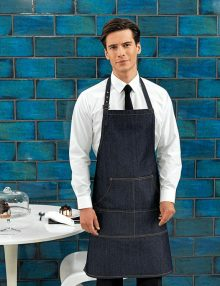 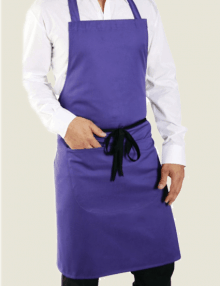 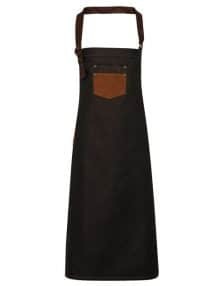 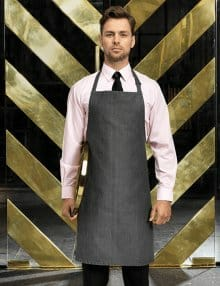 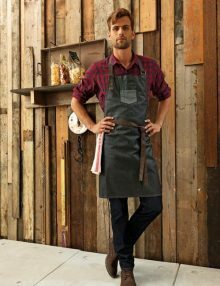 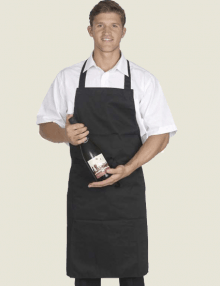 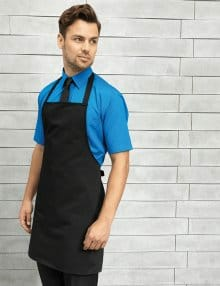 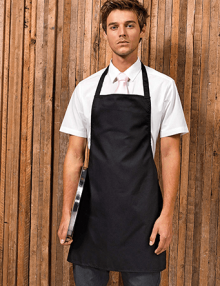 A popular choice amongst chefs, our catering aprons are not only safety conscious, but fashion conscious. 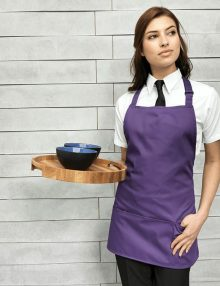 Choose colours to match your company’s styles for a coordinated business appearance. 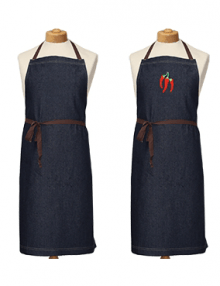 Remember, you can have your work aprons personalised, making them perfect as a promotional gift, too. 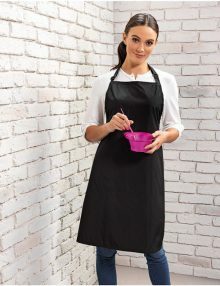 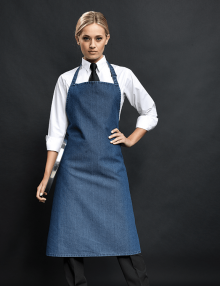 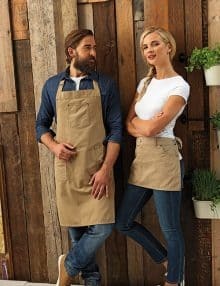 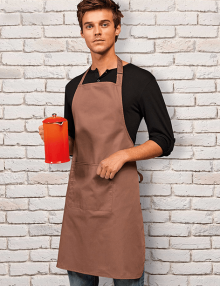 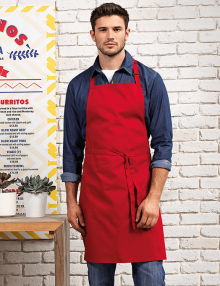 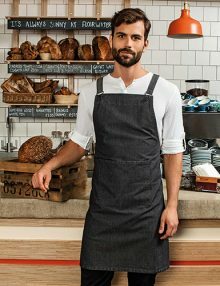 We’re not limiting you to the kitchen either, as our versatile workwear aprons come with optional pockets, making them a practical choice for all sorts of situations.